Fannie Mae is working hard to entice you to buy a foreclosure…and it’s a nice enticement for everyone. The government-sponsored enterprise will also give qualified home buyers 3.5% of the final sales price that can be used toward the closing cost, including home warranty. Eligible offers must be submitted on or after Sept. 23 and they must close by Dec. 31, 2010. Fannie said the sale must close within 60 days of the accepted offer. Terry Edwards, executive vice president of credit portfolio management at Fannie, said more than 87,000 families have purchased a HomePath property in the first half of 2010. HomePath is the in-house manager of the Fannie Mae foreclosures. It hires vendors and agents to rehabilitate the home and ready it for the market again. “We continue to look for ways to stabilize neighborhoods and offer incentives to qualified buyers who will occupy these properties over the long-term and help support their communities,” Edwards said. 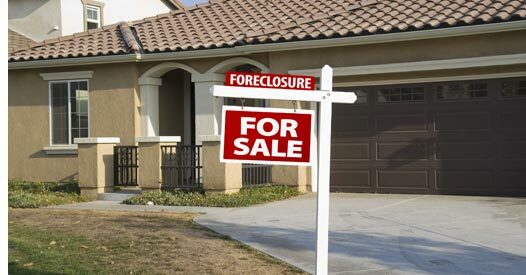 Fannie Mae, Freddie Mac and many lenders have instituted a First Look program to give owner-occupants a head start ahead of investors to buy these previously foreclosed homes. In California, home buyers have a 14-day jump over investors. It is 30 days in Nevada. In one year of the First Look program, Fannie has sold more than 29,000 REOs to owner-occupants. Real estate agents and brokers will also receive a $1,500 closing bonus for selling one the these foreclosed homes to an owner occupant.